Is this a new way to view your blog ? I’m not sure what you mean. Does it look different to you? When I got your newsletter, it said I needed a password, I think that is what Betty is referring to. Oh, okay. I hit the wrong thing when I was writing this post, and corrected it almost immediately, but I guess it went out before I corrected it. Anyway, no, you don’t need a password to see my blog! Great solutions to some pesky problems. I’m especially loving the second quilt. Debby, you and I have much the same taste in making quilts. I make a quite a few with scripture on them! I love both yiur quilts! You do such lovely work, Debby. 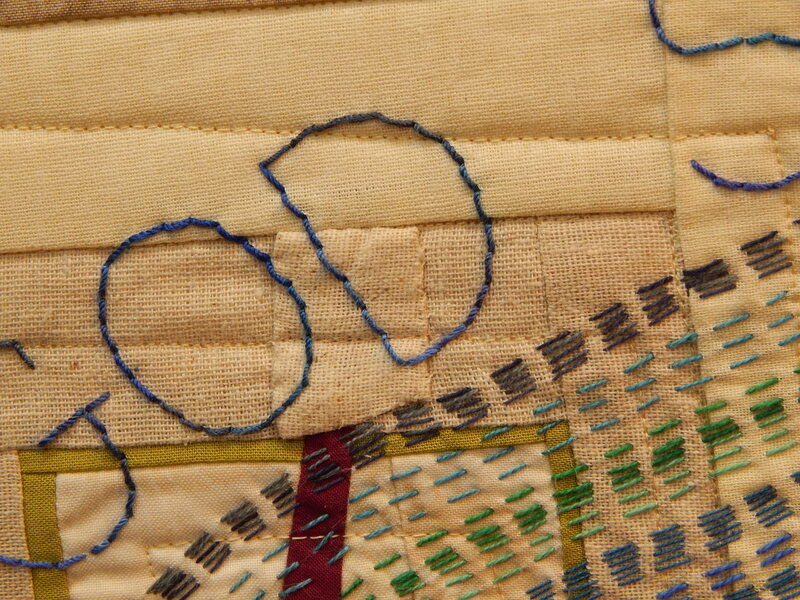 And thanks for sharing your process on doing lettering….I want to do more of that on my quilts – especially the wool one that I’m working on now. Hi I am interested in the exhibit. 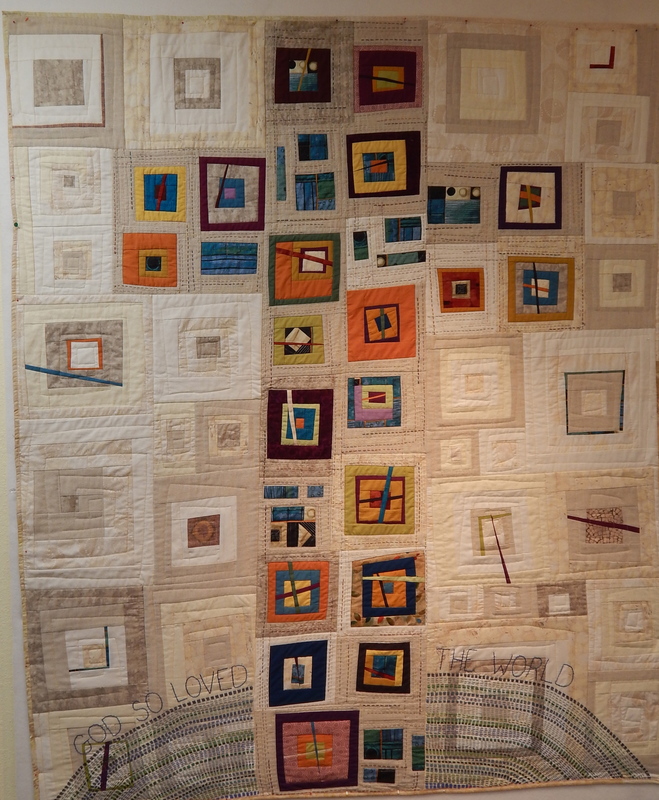 I’d have to travel 1 1/2hrs to get there so I wondered if you can tell me how many quilts will be in the exhibit?? 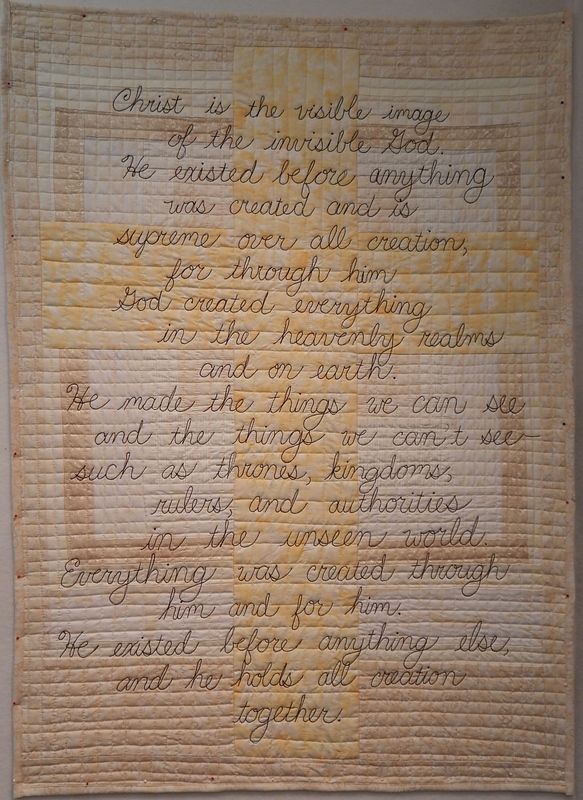 Hi, there are going to be 15 (possibly 18) quilts from The Signature of Jesus series and 6 from the Psalms series.